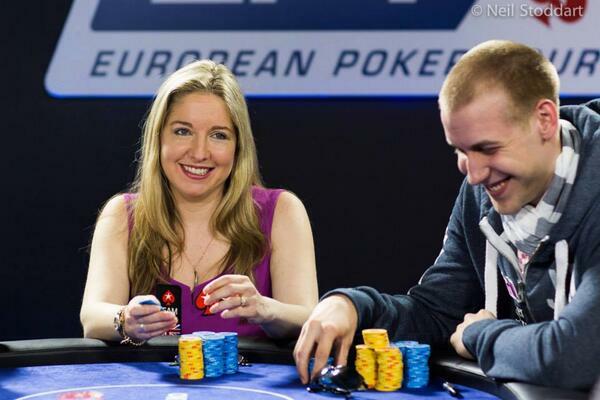 British journalist and TV presenter Victoria Coren Mitchell has won her second European Poker Tour Main Event title, becoming the first ever professional player to do so. Coren Mitchell has been playing poker since her teens and has won over $1m during her career, according to her website. The Only Connect presenter took to Twitter to express her excitement and to thank her friends and fans for their support. Actor and comedian David Mitchell, her husband, also tweeted his praise.